HOT! Right now G.H Bass &amp; Co is offering an Extra 40% off Outlet Purchase with code DARK40 at checkout. 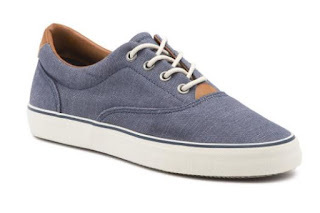 That puts these Navigate Sneakers (pictured) at ONLY $23.99 (Retail $60). Ends at 6 am 4/24.